I think fall is easily one of my favorite seasons. I love that the weather gets just a little bit cooler here in HTX and all the new things that can be done during this season. 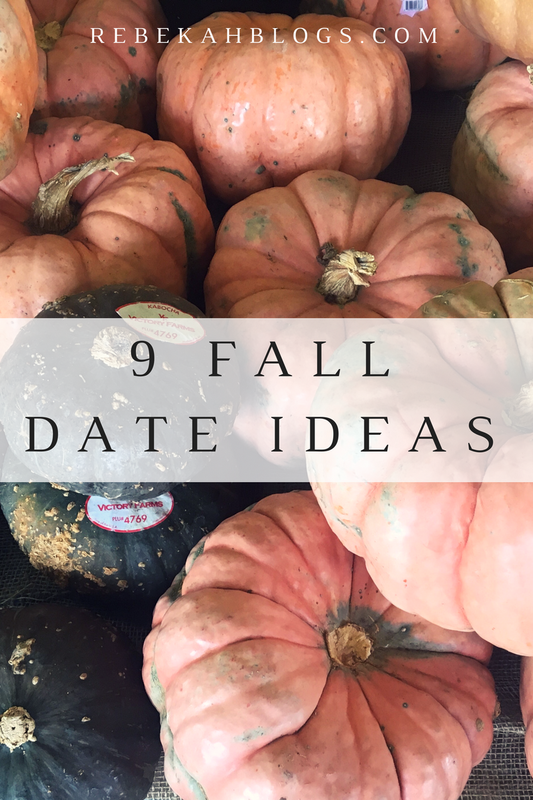 It’s so hard to go outside for any dates before like October in Houston, but there are so many fun things to do in fall!